We're bringing the beach and all of its beauty to you. All of us at Coastal Living Magazine are so excited to introduce a brand new collection of furnishings, all inspired by the homes they feature on our pages. From casual and cozy upholstered furniture to rattan and woven beds with timeless appeal, the pieces that we've developed through our exciting partnership with Universal Furniture reflect life by the shore. We believe the coast is the best place on earth. We are thrilled to share it with you and are honored to become part of the fabric of your home, and the memories that grow there in the years to come. Enjoy your slice of paradise! 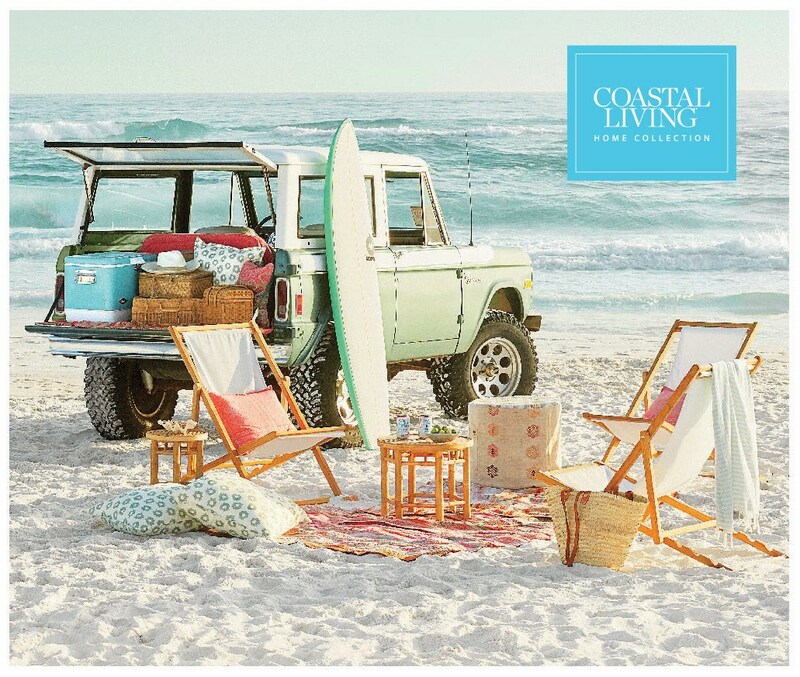 Peruse the Coastal Living Catalog and feel the happiness of the coast. Click on the hot links on the pages to take you to the item at reedsfurniture.com.